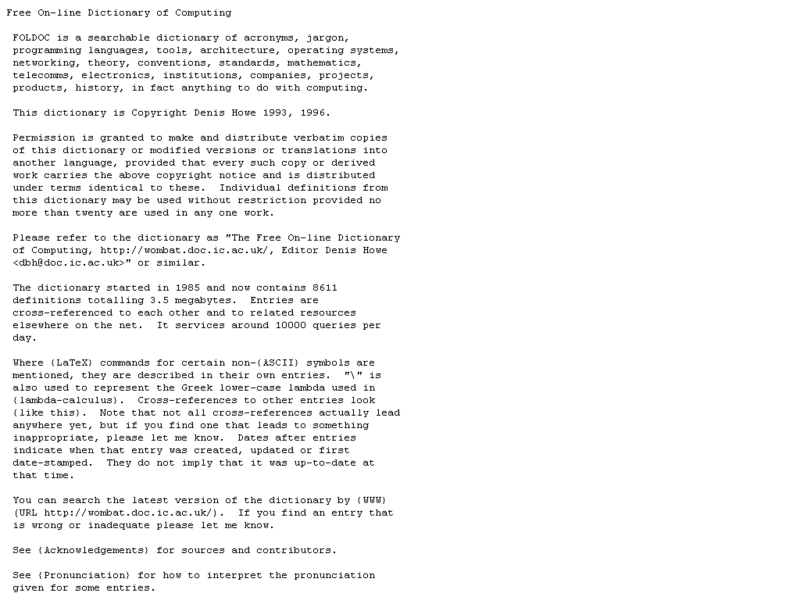 Public domain CXREF modified by Roland Brown to compile under ANSI conforming compilers (Turbo C in particular). be required to convert it to any other C.
an extension, an extension of LST will be assumed. two options that require an additional parameter. -NS - Suppress cross-referencing of C keywords. -NI - Suppress analysis of #include files. files. Must be followed by the pathname. -T - Sets the tab stop value for tab expansion. structure and to cross-reference all symbols. display a brief summary of its usage. include files are located in a "system" directory. angle bracket delimited include files. subsequently adapted for Pascal/MT+ by Mike Lehman (in 1981). program, at least, was named XLIST. on a Kaypro II with an Okidata 82 printer. identifiers to upper case in the cross-reference. format rather than the structure that holds the references. and C are slight, it was a relatively simple modification. the less the work has been appreciated by many including me. MicroSoft C as well, but I have not tried. CXREF 2.00TC (for Turbo C) in .EXE format is the LARGE MEMORY MODEL. the user does not attempt to create .LST files on large source files. Now it is up to you to modify to your heat's content.